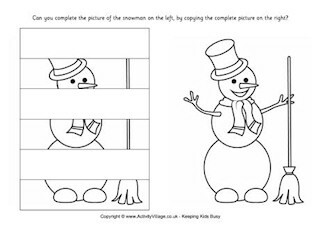 Children need to put on their thinking caps to answer these winter themed questions and complete the crossword grid. This crossword tests children's observation and spelling. Can they solve the picture clues to complete this winter picture crossword? Keep warm inside and try this winter word challenge! Can you fit the winter themed words into the grid?